A Hunk ‘A Burnin’ Love Magnet. 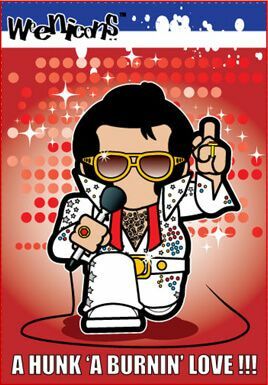 From the popular Weenicons Range. 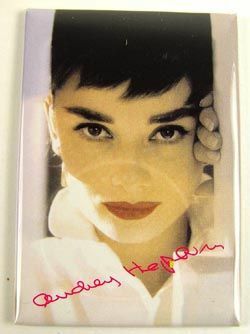 This great Fridge Magnet featuring the beautiful Audrey Hepburn. A great gift for a fan of this iconic lady. 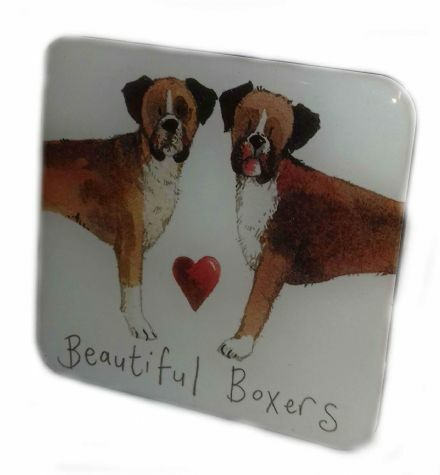 Beautiful Boxers Fridge Magnet by Alex Clark. It will make an ideal addition to your fridge. 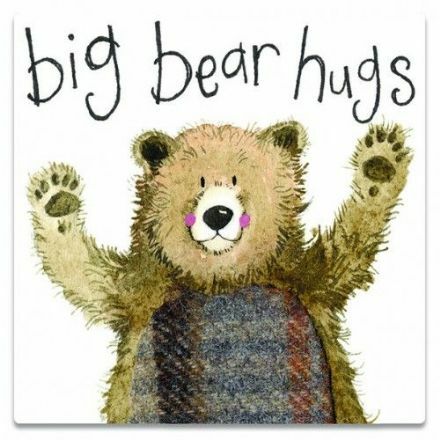 Big Bear Hugs Fridge Magnet by Alex Clark. It will make an ideal addition to your fridge. 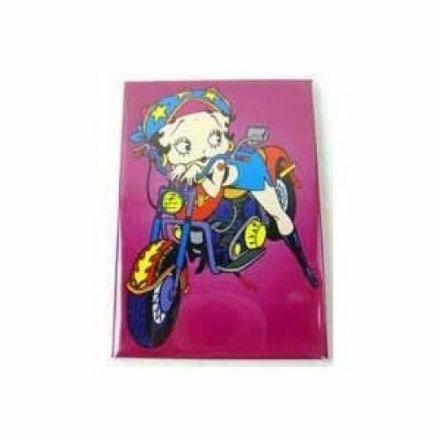 Betty Boop at her best with this Biker Betty Magnet. 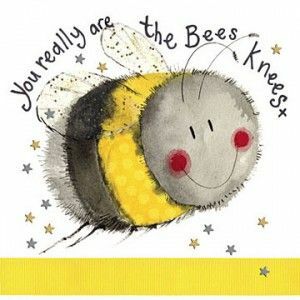 Looks good on most metal surfaces and would make a lovely gift. 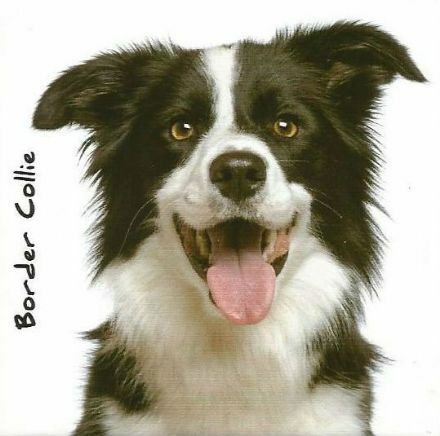 Border Collie Porcelain Magnet. It has been beautifully made and designed. 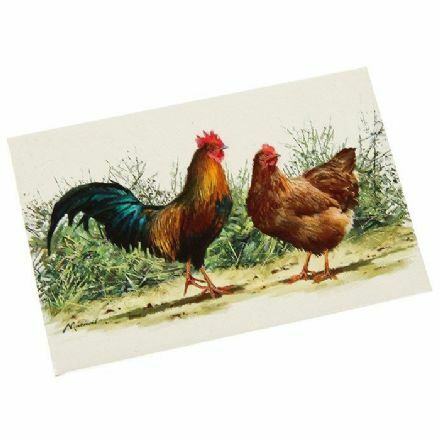 Cockerel and Hen Fridge Magnet. Perfect for someone who loves the Countryside. 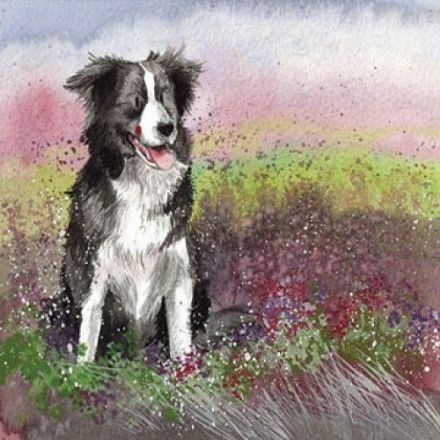 Collie in the Heather Fridge Magnet by Alex Clark. It will make an ideal addition to your fridge. 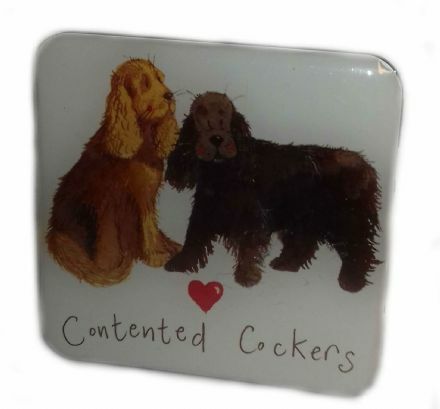 Contented Cockers Fridge Magnet by Alex Clark. It will make an ideal addition to your fridge. 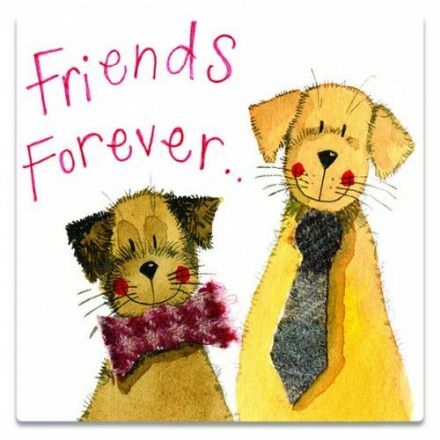 Friends Forever Fridge Magnet by Alex Clark. It will make an ideal addition to your fridge. 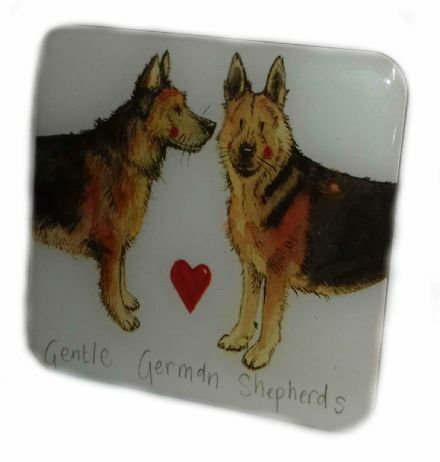 Gentle German Shepherds Fridge Magnet by Alex Clark. It will make an ideal addition to your fridge. 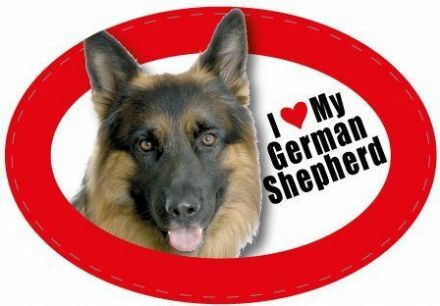 German Shepherd Magnet is an ideal gift for an owner of this lovely dog. 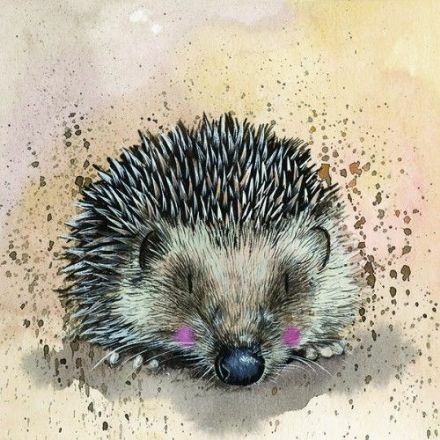 Harriet Fridge Magnet by Alex Clark. It will make an ideal addition to your fridge. Jerry Fridge Magnet by Alex Clark. It will make an ideal addition to your fridge. 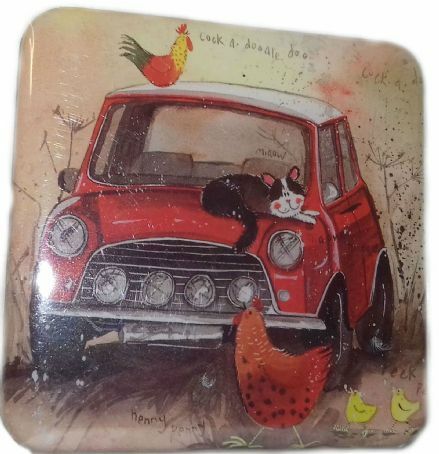 A lovely gift is this Joe & Hilda Fridge Magnet by Alex Clark. It will make an ideal addition to your fridge. 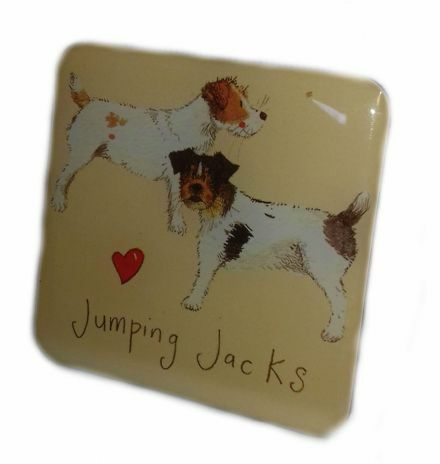 Jumping Jacks Fridge Magnet by Alex Clark. It will make an ideal addition to your fridge. 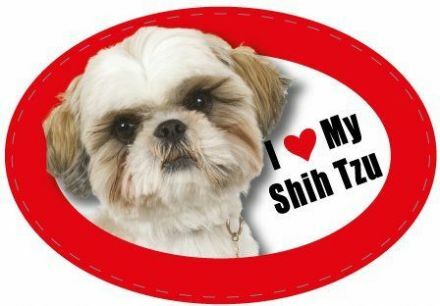 An adorable product is this Lhasa Apso Magnet. A Perfect gift for an owner of this popular dog. 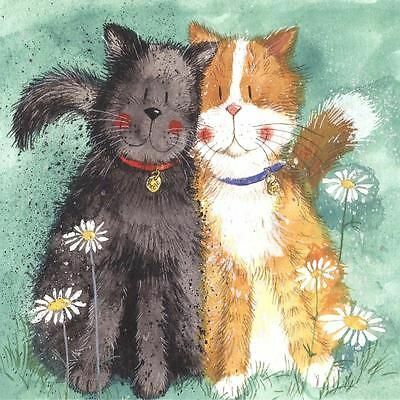 Toffee and Treacle Fridge Magnet by Alex Clark. It will make an ideal addition to your fridge. Mini Fridge Magnet by Alex Clark. It will make an ideal addition to your fridge. 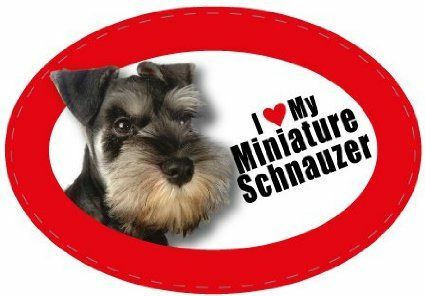 Miniature Schnauzer Magnet. 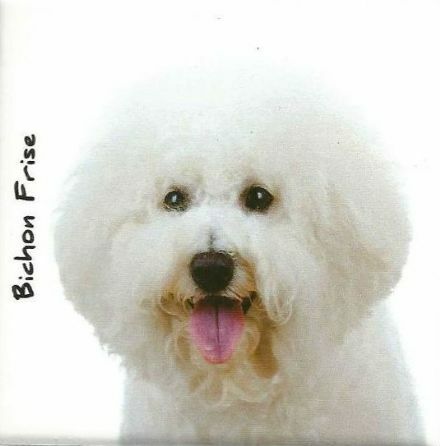 An ideal gift for an owner of this lovely dog. 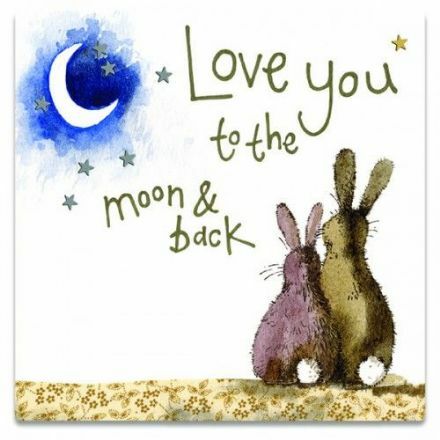 Moon and Back Fridge Magnet by Alex Clark. It will make an ideal addition to your fridge. 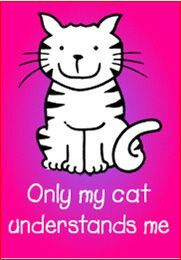 This adorable magnet with the wording Only My Cat Understands Me will make a fabulous gift for a cat owner. 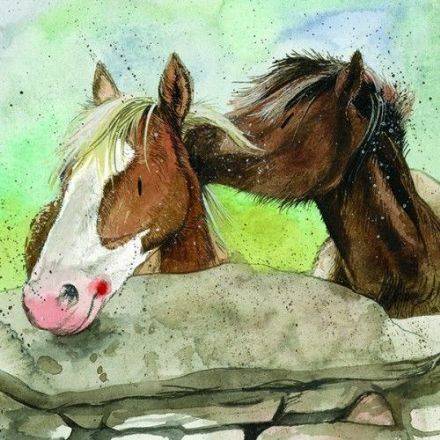 Over the Wall Fridge Magnet by Alex Clark. It will make an ideal addition to your fridge. 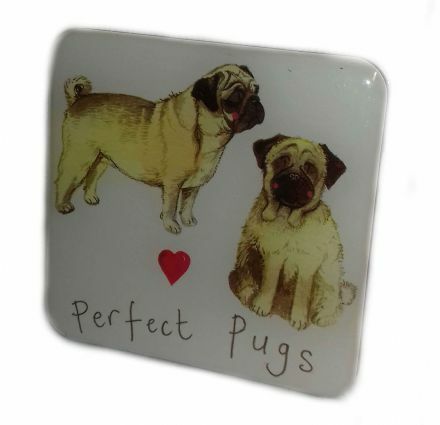 Perfect Pugs Fridge Magnet by Alex Clark. It will make an ideal addition to your fridge. 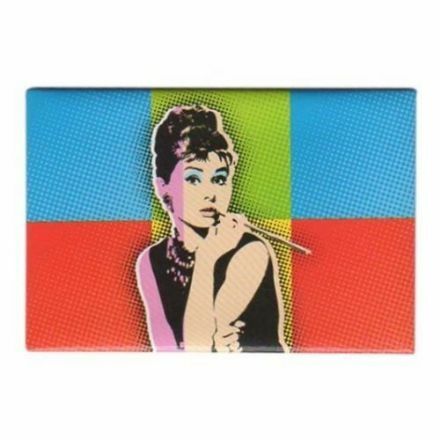 If you are a fan or Audrey Hepburn then you will love this Pop Art Audrey Fridge Magnet. 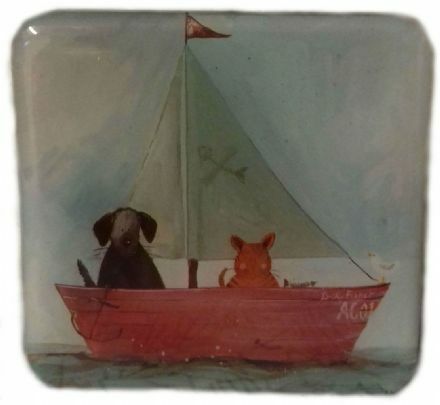 Red Lead Fridge Magnet by Alex Clark. It will make an ideal addition to your fridge. 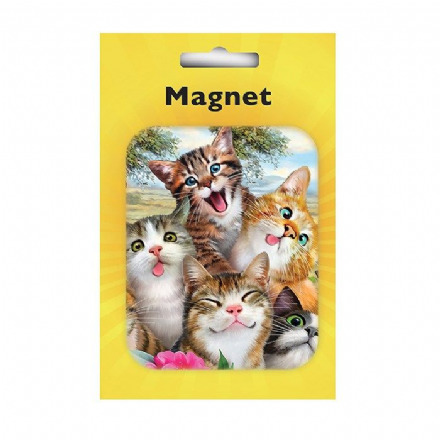 For someone who adores cats then this Selfie Cat Magnet is just perfect. 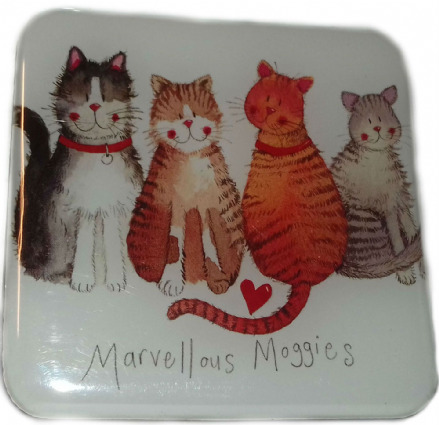 Would make a wonderful gift for a cat lover. 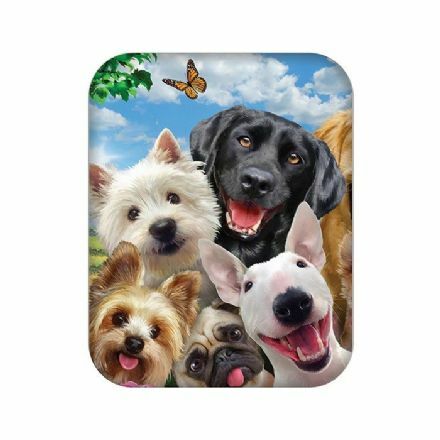 For someone who adores Dogs then this Selfie Dog Magnet is just perfect. 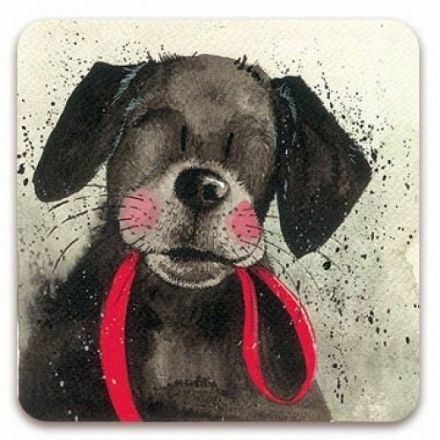 Would make a wonderful gift for a Dog lover. 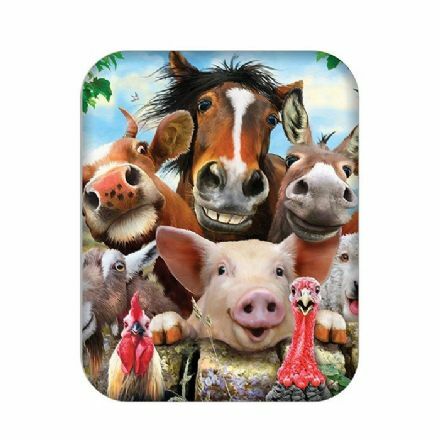 Our Selfie Farmyard Magnet is just perfect for someone who loves the farm life. Looks great on your Fridge. 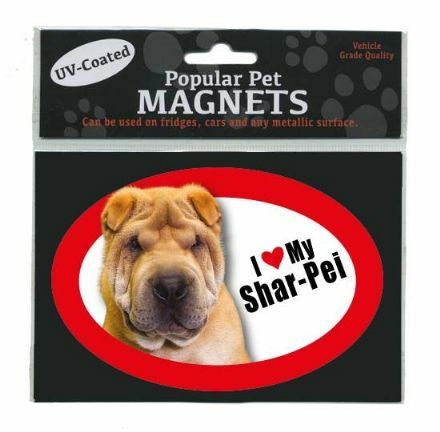 Shar Pei Pet Magnet is an ideal gift for an owner of this lovely dog. 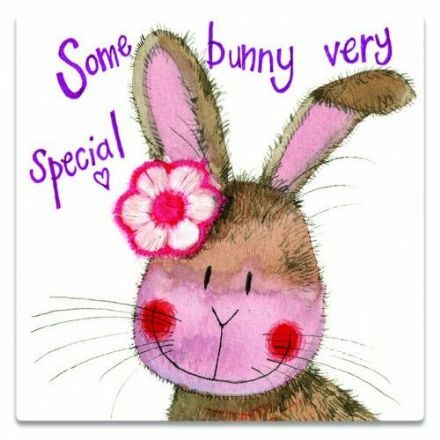 Some Bunny very Special Fridge Magnet by Alex Clark. It will make an ideal addition to your fridge. 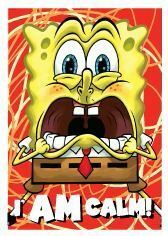 This SpongeBob Squarepants magnet will make an ideal addition to your fridge or to any other metal surface. 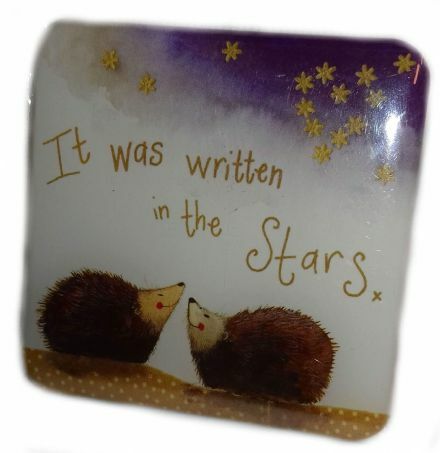 Stargazers Fridge Magnet by Alex Clark. It will make an ideal addition to your fridge. 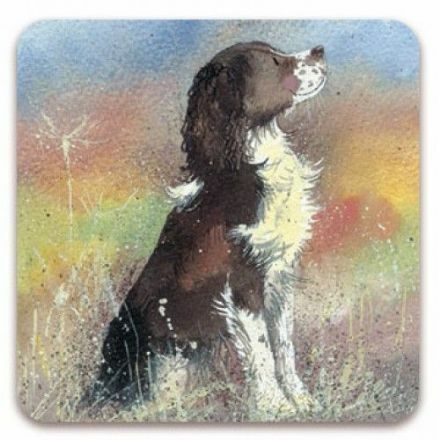 Still Waters Fridge Magnet by Alex Clark. It will make an ideal addition to your fridge. 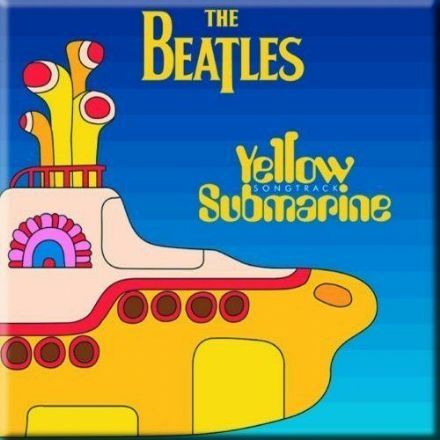 A must have gift for a Beatles fan is this The Beatles Yellow Submarine Fridge Magnet. Perfect for the kitchen. 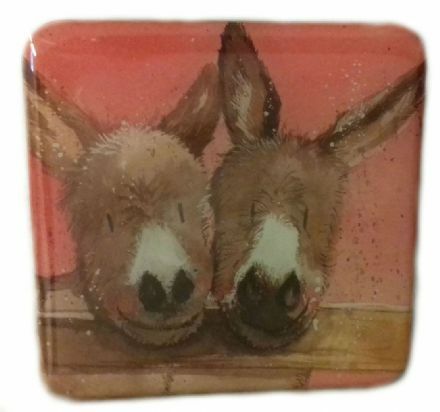 A lovely gift is this Toffee and Treacle Fridge Magnet by Alex Clark. It will make an ideal addition to your fridge. 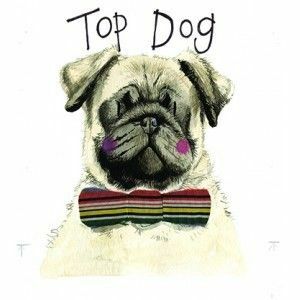 Top Dog Fridge Magnet by Alex Clark. It will make an ideal addition to your fridge. 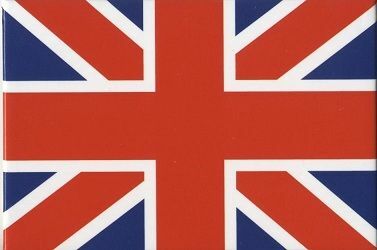 United Kingdom fridge magnet is perfect for your fridge door or other metal surfaces. A great kitchen gift idea. 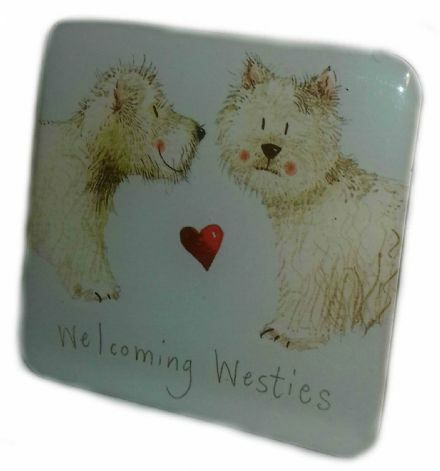 Welcoming Westies Fridge Magnet by Alex Clark. It will make an ideal addition to your fridge. 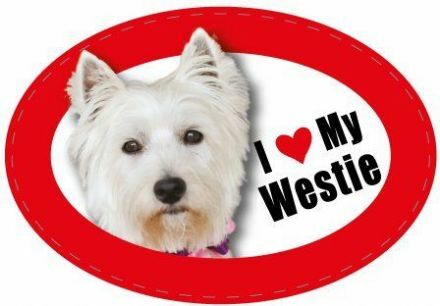 One of the most popular dog breeds is the Westie. 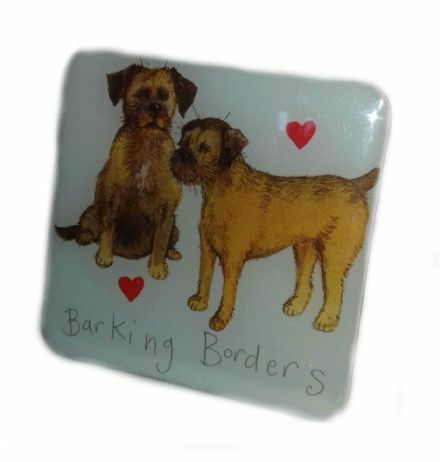 Show everyone you love this breed with this fantastic Magnet. 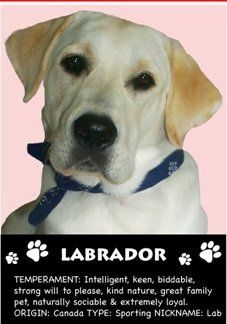 A lovely gift, this Yellow Labrador Magnet will make an ideal addition to your fridge or to any other metal surface.